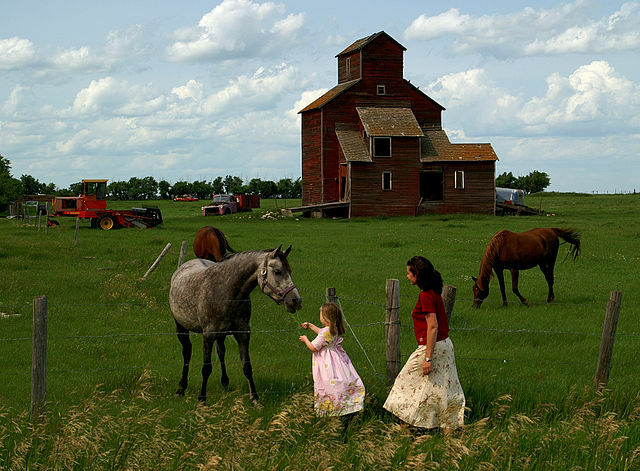 Unlike other sectors, farming is special. It helps in delivering food, essential for sustaining daily lives. And this service is a rich part of the cultural heritage. The service has been colored and shaped the unique landscape and is likely to work in that favor. Now, the agricultural industry is not just based on farmers. It has other sectors to deal with, as well. Therefore, looking for the finest Agriculture Headhunters is a pivotal part of the growth of your firm. Join hand with Alliance Recruitment Agency, and choose the perfect headhunters of all time. Starting from botanists to the horticulturists, research associates to the pisciculturists; we are here to find the right candidate to fill up the job post. We will not start our candidate search unless we are through with your requirements. That calls for some serious face to face conversation sessions, which we will host with the employer’s firm. After getting a complete picture of the necessary requirement, we will start with the work. 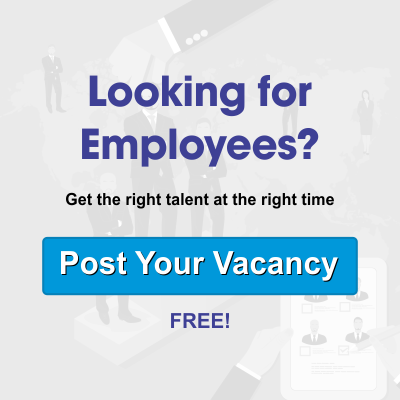 We are likely to offer time and cost efficient services to businesses, by decreasing the hassle of advertising and narrowing on candidate search. It will hardly take us few days’ time to find the right candidate, meant for your firm. As we are associated with some multiple giants in this current market, therefore; we have experience and knowledge in finding the right candidate for your job vacancy. We are not just working for the agricultural department, but have our services spread across multiple other industrial niches. So, for any kind of leading help, you can catch up with us. We are offering primary help from our Agriculture Headhunters, waiting just for a call from your side.